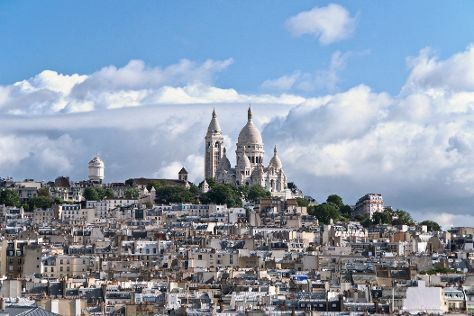 Get a sense of the local culture at Montmartre and Palace of Versailles. Step out of the city life by going to Seine River and Île de la Cité. There's lots more to do: explore the world behind art at Musee d'Orsay, appreciate the history behind Arc de Triomphe, admire the striking features of Centre National d'Art et de Culture George Pompidou, and wander the streets of Place de la Bastille. To see maps, ratings, other places to visit, and other tourist information, use the Paris attractions planning app . If you are flying in from United States, the closest major airports are Paris-Orly Airport, Charles de Gaulle International Airport and Paris Beauvais Tillé Airport. September in Paris sees daily highs of 70°F and lows of 53°F at night. On the 9th (Mon), you're off tohome.